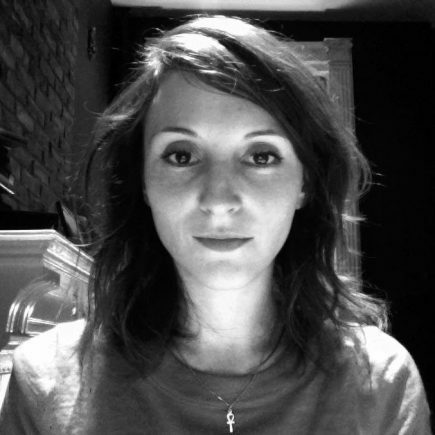 Helena Chmielewska-Szlajfer is a sociologist, Assistant Professor at Kozminski University in Warsaw, Poland, an upcoming Visiting Fellow at LSE Department of Media and Communications (2017), and Visiting Scholar NYU Institute for Public Knowledge (2016). She defended her doctoral dissertation, “Ordinary celebrations: new sites and new visibility of cultural practices in post-1989 Poland” at New School for Social Research, New York. The work was awarded the Albert Salomon Memorial Award in Sociology, and she is currently turning it into a book. Her key areas of interest are transformations of everyday life, media, and civic engagement after the fall of Communism; she is currently doing research on the politicization of online tabloids in Poland, the United Kingdom, and the United States. She is also the editor of a collection of essays, “Kazimierz Kelles-Krauz: Marxism and sociology” written by the influential late 19th-century Polish sociologist and socialist. The English translation will be published in 2017 by Brill Publishers.